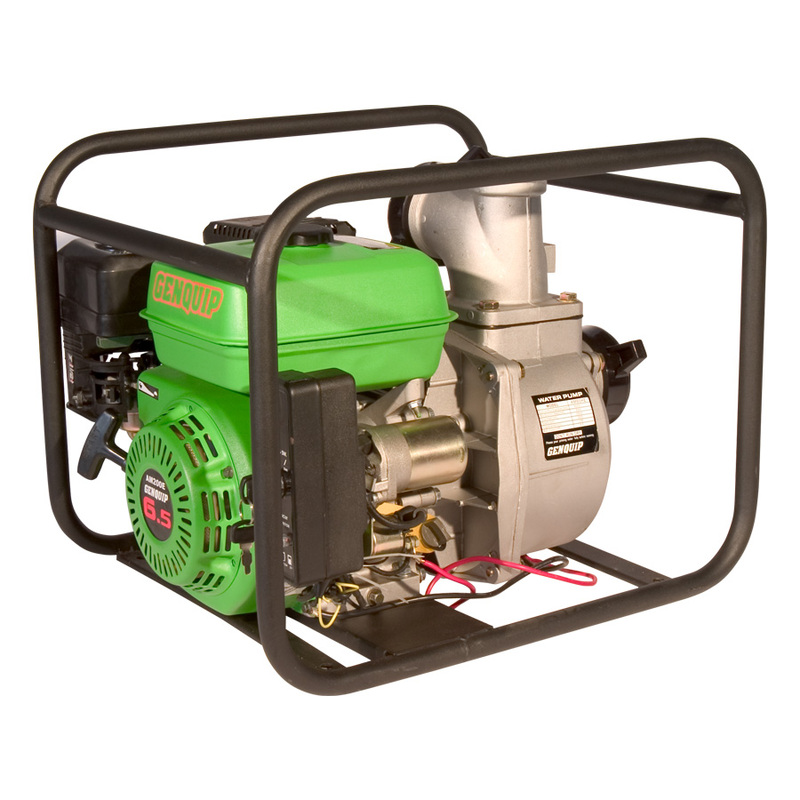 The GENQUIP 6.5 hp 4-stroke engine powers the GENQUIP water transfer pump 3” with electric start. A maximum flow rate of over 650 litres per minute with a total head of 30 metres. Please Note : Electric start petrol pump prices do not include batteries. Please refer to the Batteries section for battery prices and specifications. Click here to download the spec. sheet on all the Genquip Petrol Transfer Pumps.